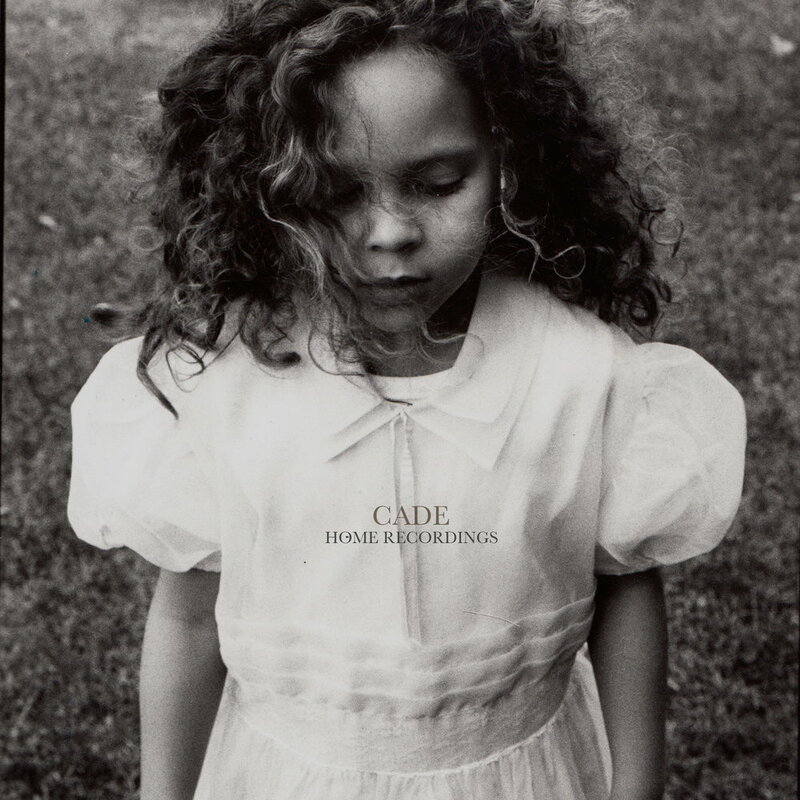 Fox Food Records presents CADE, released April 4th 2018 in Canada and the UK. Kaiya Cade is the songwriter, guitarist, and lead vocalist. Guitar and supporting vocals: Josh Bois. Bass: Wesley Allen. Drums: Ian Wright & Julian Clarke. Violin: Adelaide Beach. Percussion: Cory Blackburn. 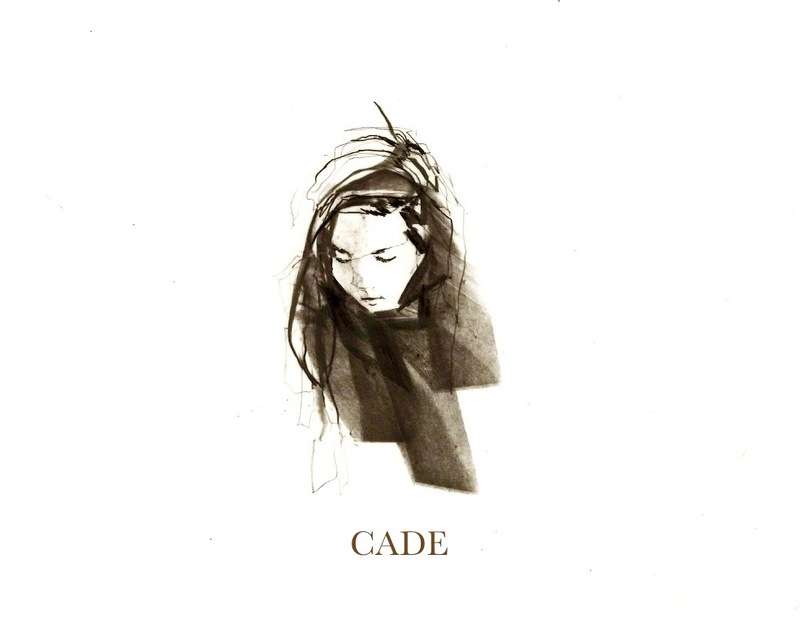 CADE is a folk quintet lead by Kaiya Cade. Recorded at Toronto West Sound, Carl Lennox Studio, & at home. Engineered by: Cory Blackburn, Dave Tedesco, & Kaiya Cade. Produced by: Howard Ayee, Carl Lennox, & Kaiya Cade. Mixed By: Cory Blackburn and Richard Addicott. Mastered by Scott Orr and Cory Blackburn. Cover art by Linda Martinello. Home Recordings, released independently by Kaiya Cade in 2015 is an EP of original solo songs recorded at Kaiya's home in Toronto. Piano, synthesizer, guitar, and vocals by Kaiya Cade. Production and engineering by Kaiya Cade.